Thank you for visiting Van Gogh Studio. We would love to hear from you. 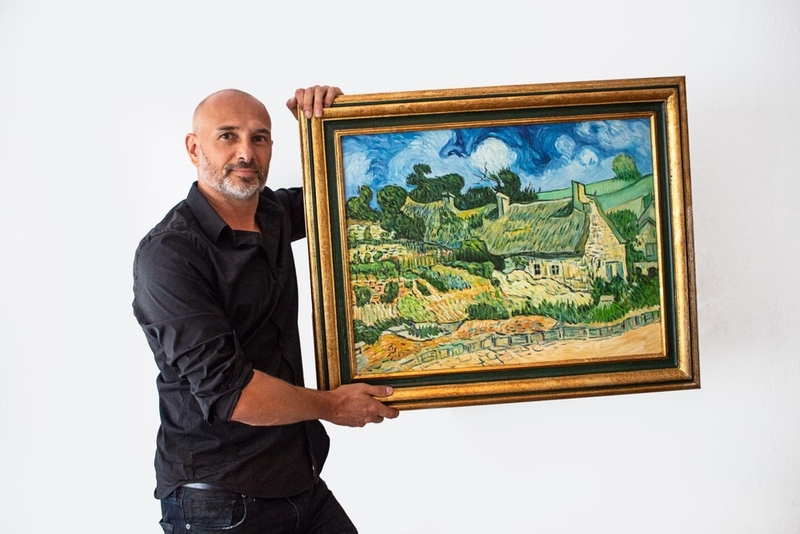 Do you have a question about delivery time, quality, size, Van Gogh or art in general? Or would you just like to talk before ordering? Please contact us. Are you visiting Amsterdam? Come and have a look at the paintings! We can welcome you by appointment at Haarlemmerstraat 7. Please contact us before.